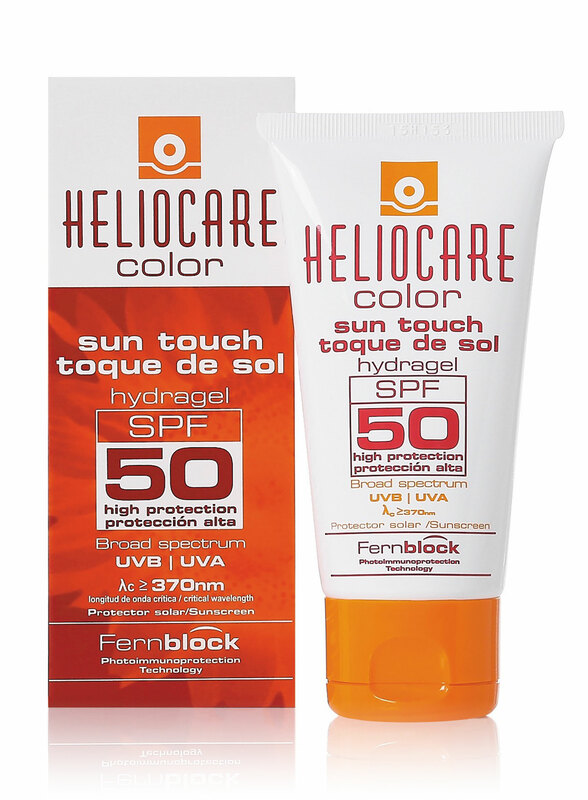 Heliocare 360º provides the most powerful anti-oxidant activity with Fernblock FC. The Polypodium leucotomos extract fortiﬁed with ferulic and caffeic acid, combined with an advance anti-ox complex of Vitamins C and E, green tea extract and pro-taurine to help prevent further damage to the skin. 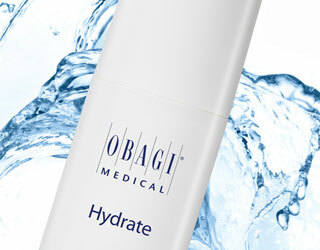 In addition, DNA repair enzymes help to protect the DNA in skin cells. 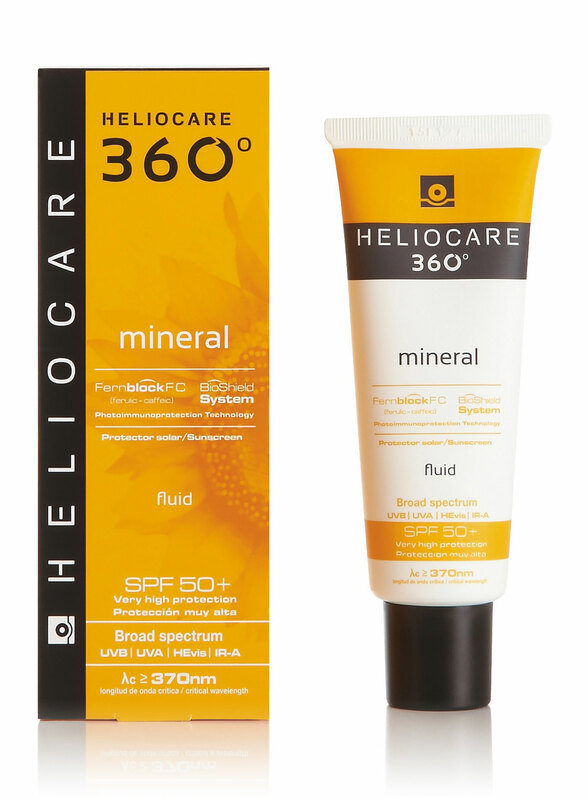 There’s a Heliocare 360° product to suit everyone with four fabulous formulations to choose from. A natural, breathable mineral formulation that leaves skin feeling luxuriously silky, with a satin glow that also makes it perfect for use under make up. 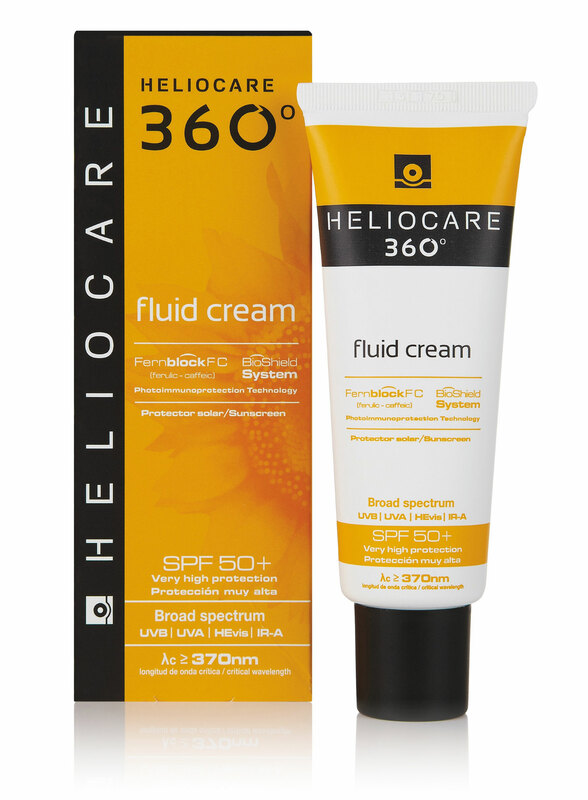 A light cream with an advanced moisturising complex that leaves the skin feeling soft and hydrated. Great for those with normal to dry skin. 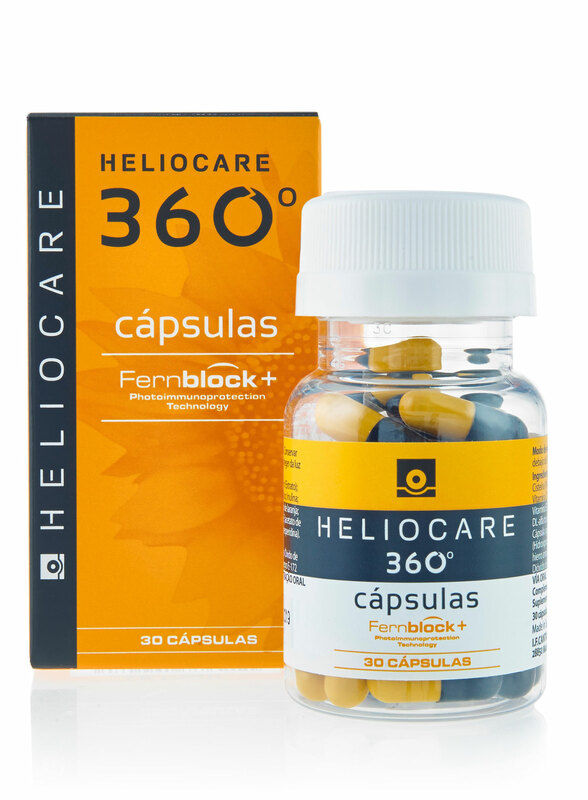 Oral supplements for boosted daily free radial protection during prolonged periods of time outdoors – take one capsule in the morning in addition to applying your favourite Heliocare 360˚ topical product. 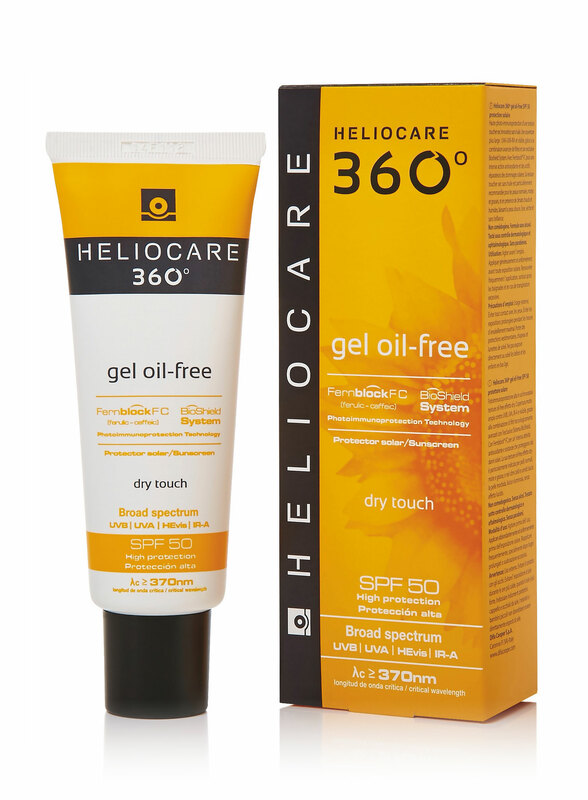 An ultra-light, mattifying gel that melts quickly into the skin leaving it hydrated but dry to the touch. 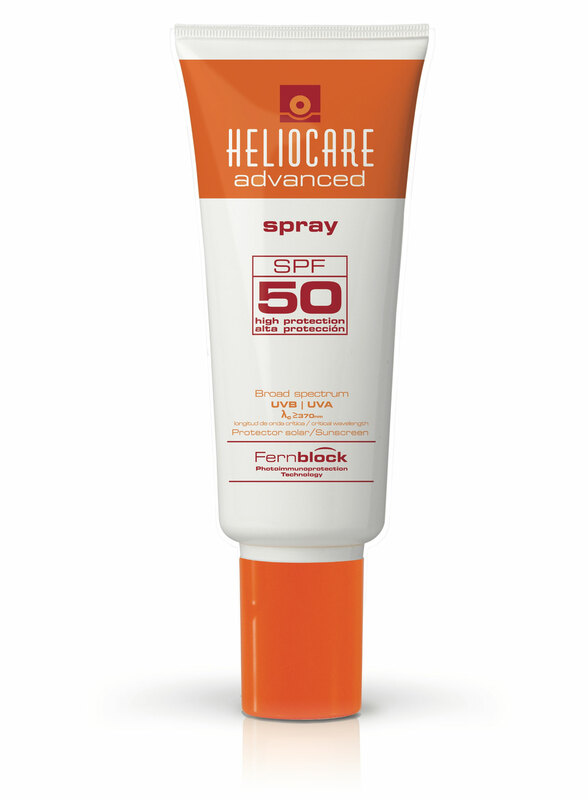 It’s great for all skin types, but especially those with oily or combination skin. 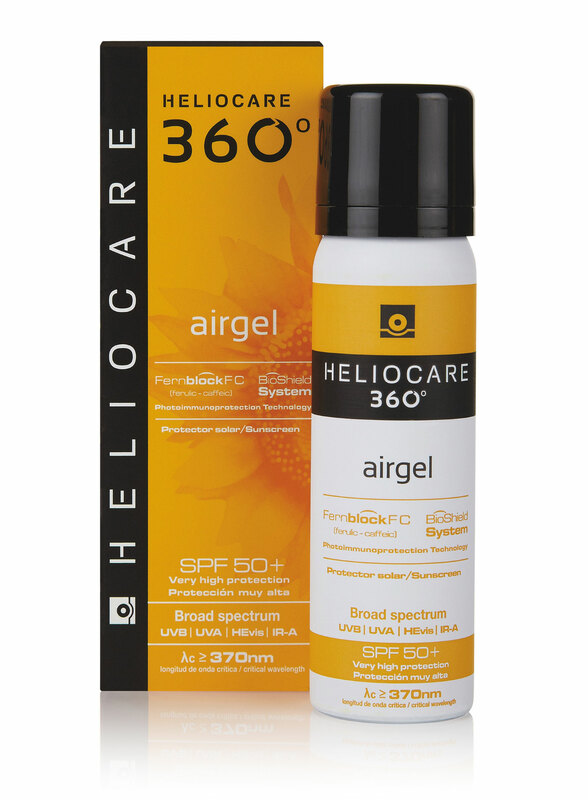 A light, mousse-like formulation that conditions the skin and dries quickly. Perfect for all skin types and a popular choice for men. 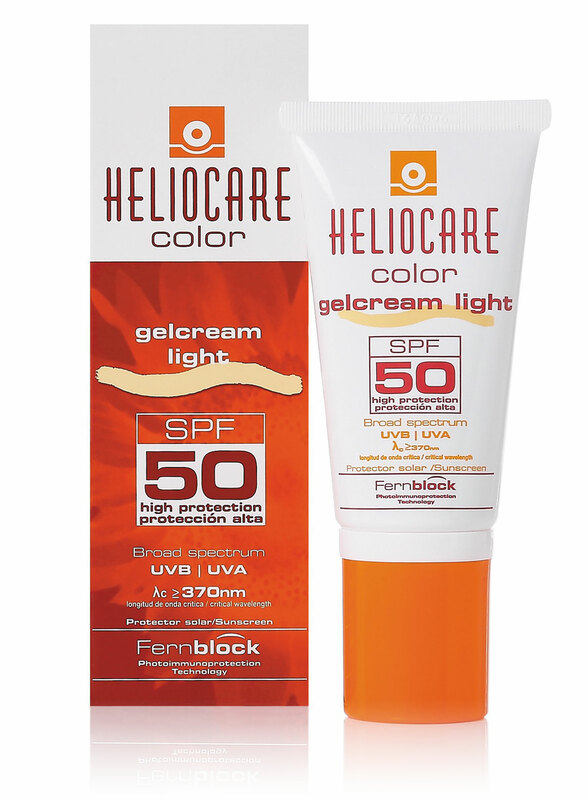 A light cream that not only provides the essential photo protection and prevention of the Heliocare range. 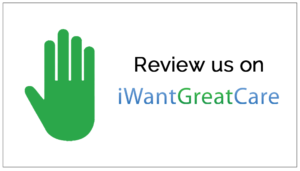 Iit also provides foundation coverage helping to even out the texture and tone of your skin. It also provides a shimmer to the skin leaving it looking sun kissed. 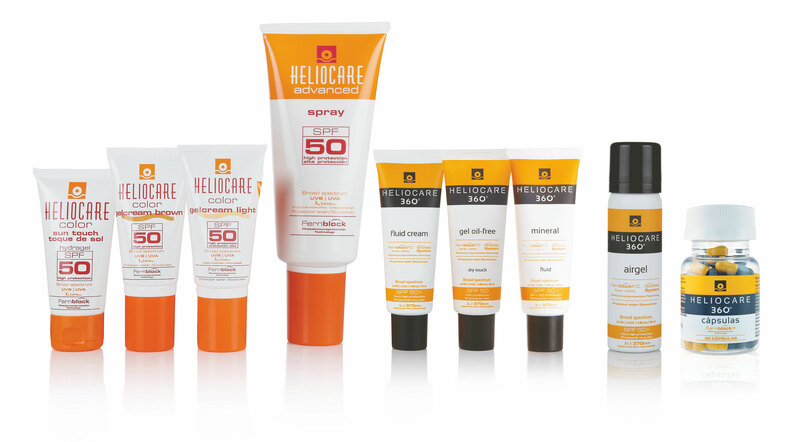 If you have any questions regarding the Heliocare range or any of the skin care range please contact us or call us on 0208 9016 444.